Yay! 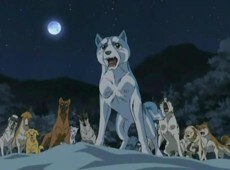 ^^ I love Ginga Densetsu Weed!! And Ginga Nagareboshi Gin too! Meta Knight, Sir Arthur and others (c) Nintendo? USE THEM WITHOUT MY PERMISSION AND I WILL SUMMON ALL OF THEM ON YOU. Now all of you can see what I listen to. my holidays started on May 21st i think?? ?